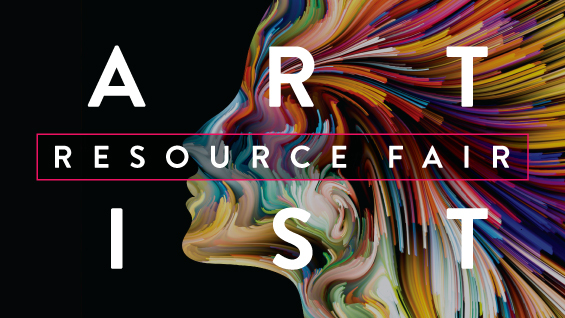 The Artist Resource Fair is intended to teach students and alumni about not-for-profit organizations and resources that will support their professional practices. It also seeks to encourage the development of new professional relationships. This partnership program with NYU Tisch School of the Arts's Office of Career Development is part of ongoing strategy by Cooper Union’s Center for Career Development to create and foster positive external relationships, attract more participants through shared contacts, and to effectively use its resources. Registration is REQUIRED to attend. RSVP no later than Wednesday, December 5th to career@cooper.edu with your full name, major and graduation year.